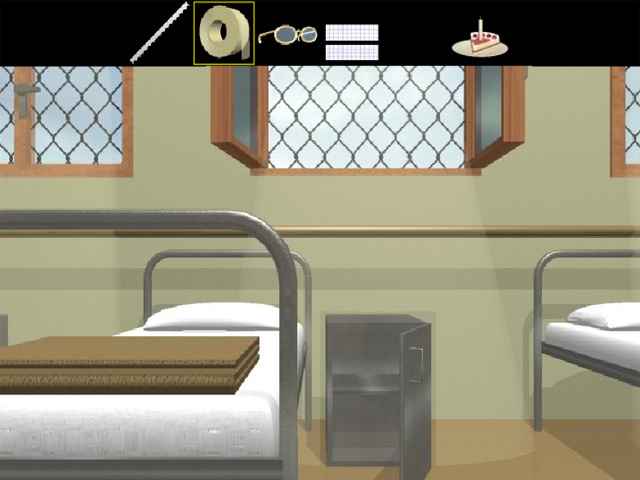 Use your wits to scour a room and collect items that'll help you escape from a training camp! 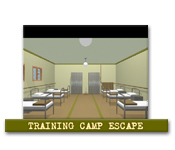 Search carefully and unlock the door to make it outside!Escape from a Training Camp!Use your wits to scour a room and collect items that'll help you escape from a training camp! Search carefully and unlock the door to make it outside! 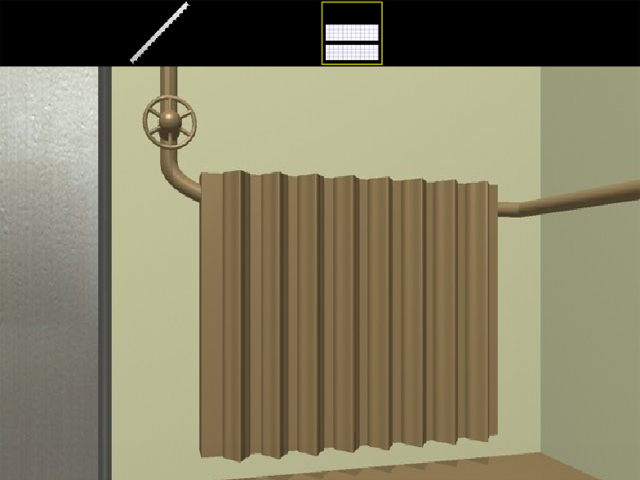 Move as quickly as you can, and piece together the clues left throughout the scene.